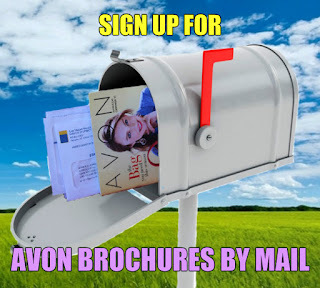 Avon skin care has always offered all kinds of replenishing creams, even for that sensitive area around eyes, helping women prevent signs of premature aging. 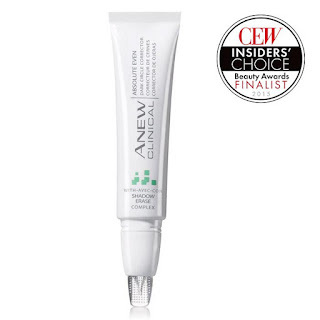 Anew Clinical treats the look of eyes for different anti-aging concerns, inspired by the latest dermatological advances...and millions see amazing results. Eyes needs a lift? See a dramatic lift in 7 days. 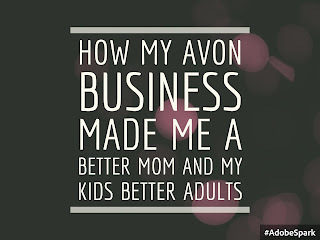 With upper eye/brow bone gel and under-eye cream, eyes feel tighter and lifted, and under-eye shadows are visibly reduced.